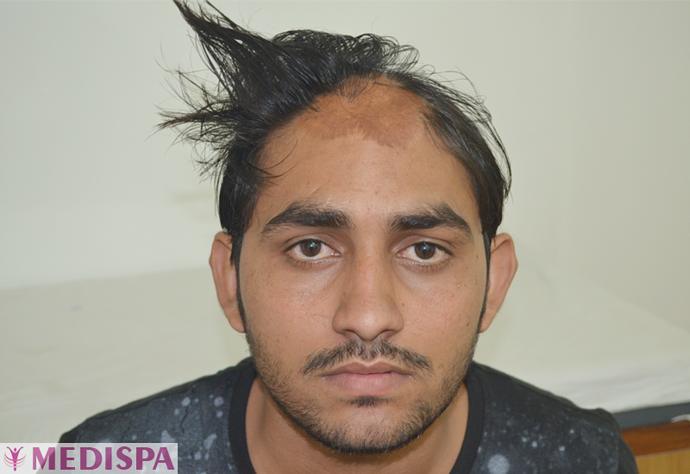 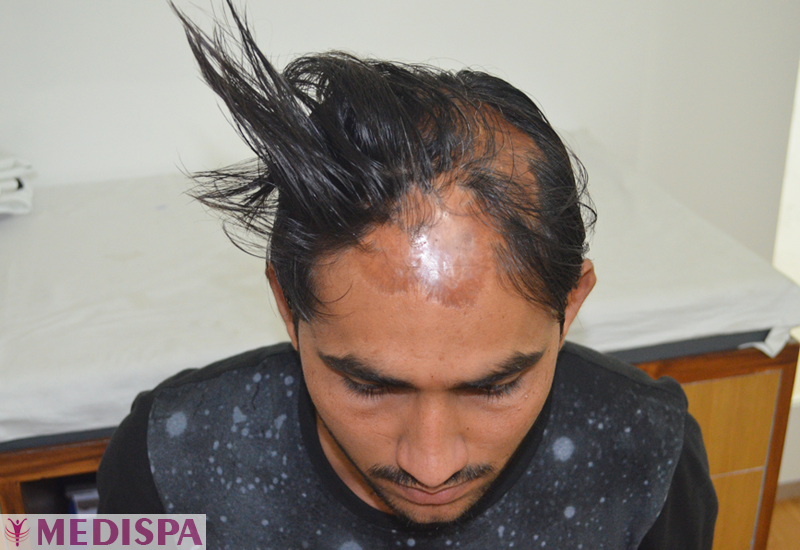 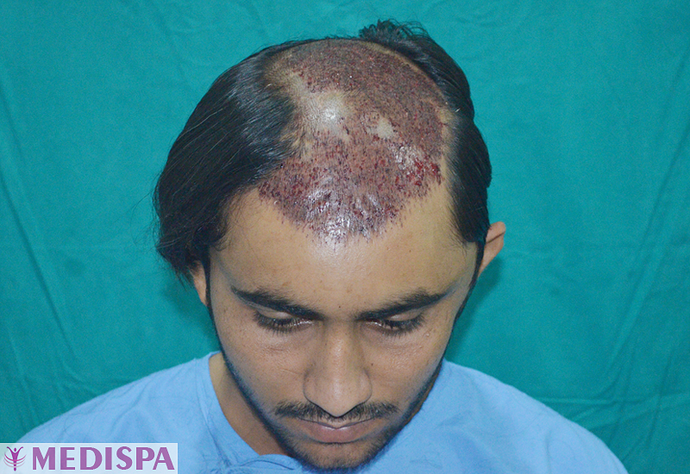 This 30- years old patient got flame-burnt on his scalp 7 years before, suffered a lot from such a severe case of the 3rd-degree burnt scalp. 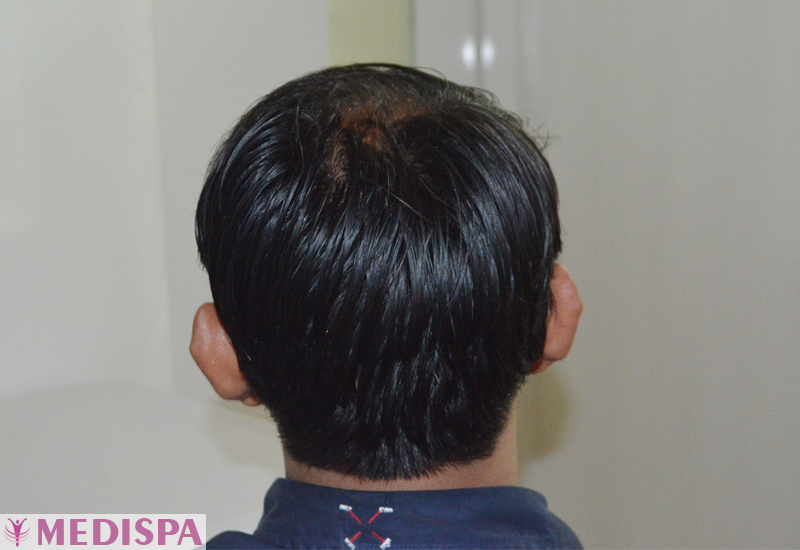 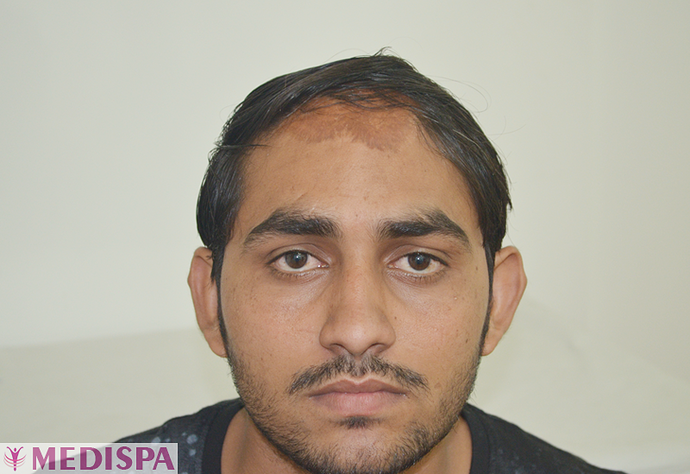 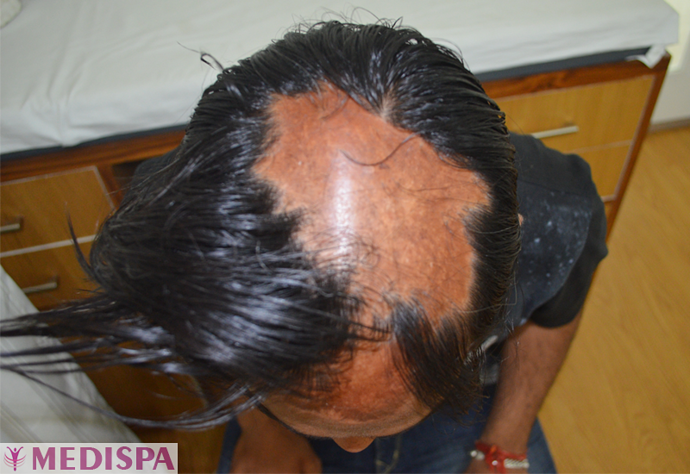 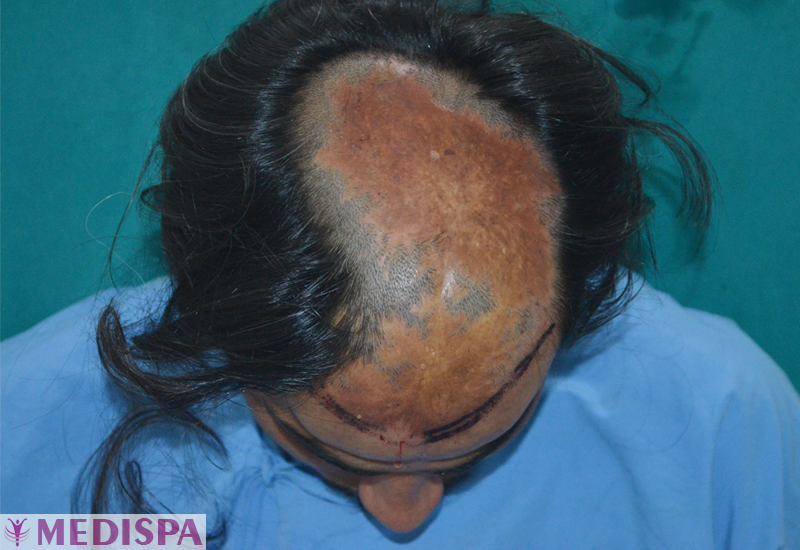 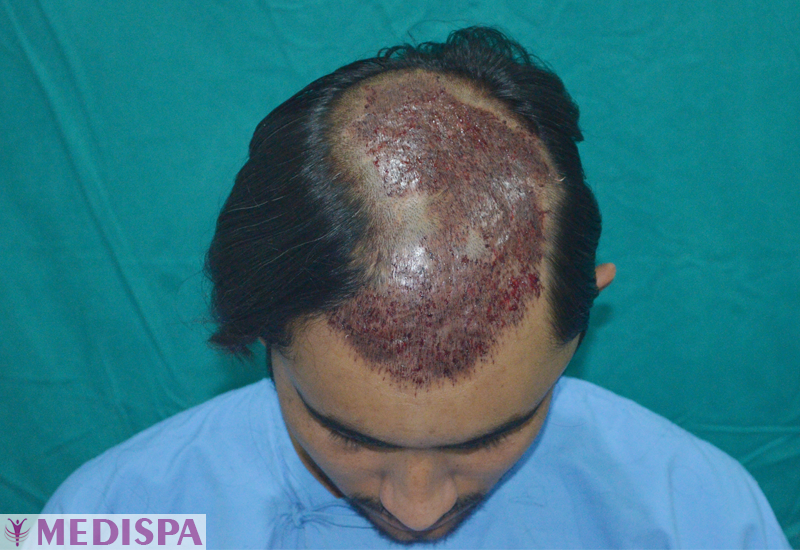 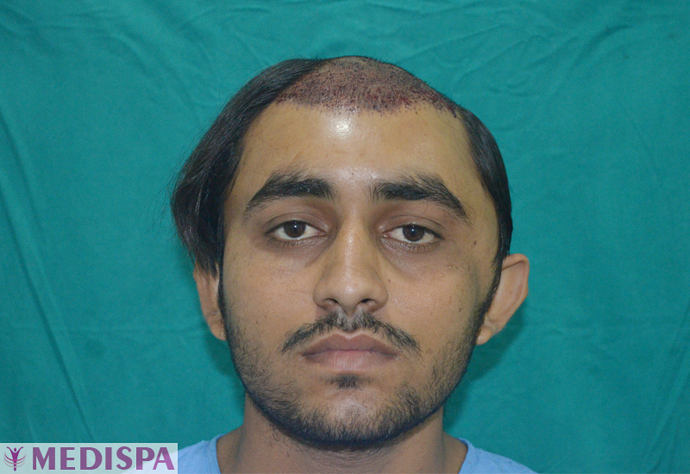 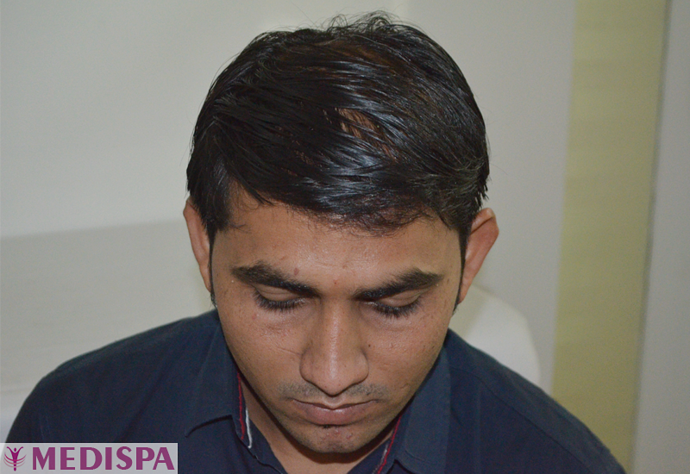 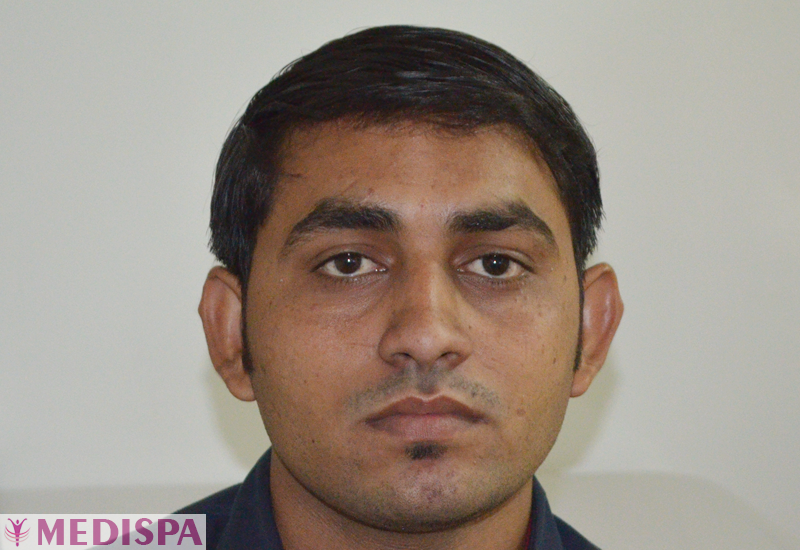 Dr Suneet Soni implanted 3150 grafts with the FUT hair transplant to restore the damaged area of his scalp. The “after” pictures are of 14 months Post-Op.